Regional publisher Local World has named a new editor for its award-winning weekly Bedfordshire on Sunday. 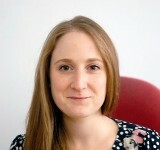 Sarah Cox did work experience at the paper in 2008 before working as a freelance journalist for a national news agency. After becoming editor of financial news website forexspace.com, she rejoined BoS as news editor in May 2013. Now Sarah, pictured above, has been named as the title’s first female editor. She said: “I take great pride in my Bedfordshire roots and am delighted to be named editor of Bedfordshire On Sunday. Steve Lowe, director of content for LW Central and East said: “Sarah will bring a different perspective to Bedfordshire On Sunday while maintaining its ‘must read’ factor as well as bringing new youth and exuberance to the newspaper, in both print and online. Bedfordshire on Sunday has been without a dedicated editor since the departure of Chris Gill, who left last year after a 42-year career in the industry. 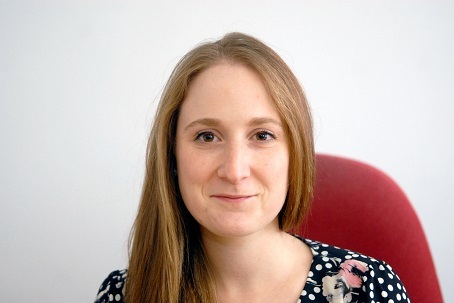 News editor Keeley Knowles, who was also editor of the now-defunct sister title Bedford Midweek, also left soon afterwards to join the Oxford Mail as assistant news editor.